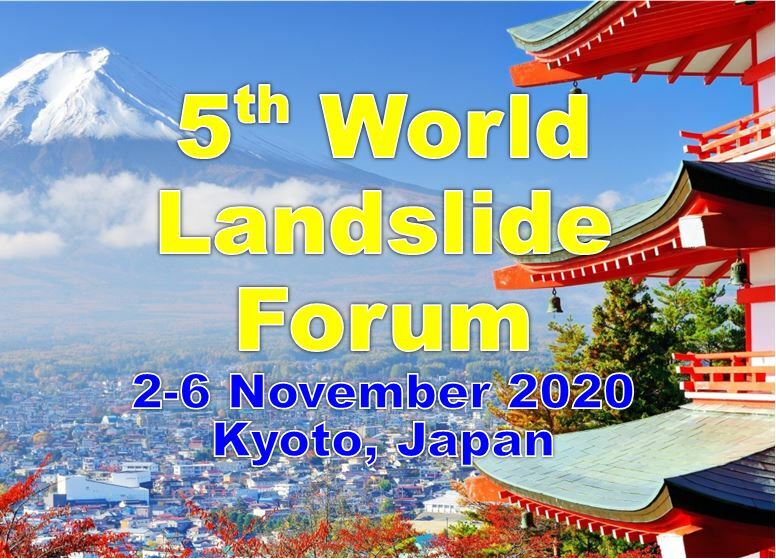 Development of a methodology for risk assessment of the earthquake-induced landslides. Determination of soil parameters of subsurface to be used in slope stability analysis in two different precipitation zones of Sri Lanka. Development of Education Program for Sustainable Development in Landslide Vulnerable Area through Student Community Service.